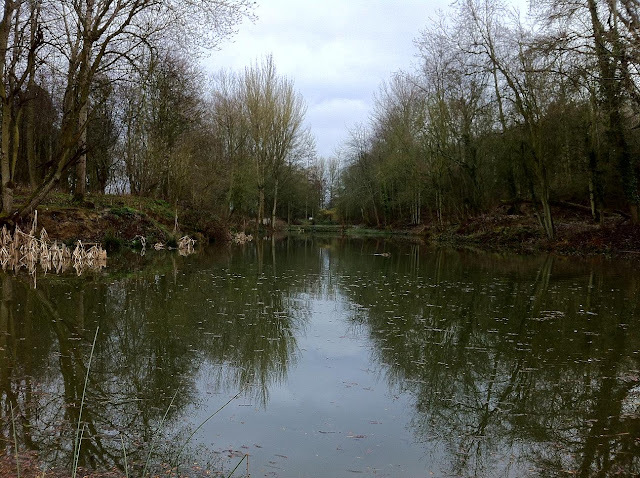 Decided to give a pool in Aston Magna a try, it's part of the Shipston-On-Stour book, apparently the club has done lots of work there, as just a couple of years ago the pools were completely overgrown. A lovely setting and you wouldn't really know it was there if you were passing through the village. There are three pools and I fished the main pool, the larger of the three. Over 1,000lb of additional fish were stocked in Spring 2010 and during that summer the middle lake was drained and desilted and Spring 2011 saw a healthy stock of fish returned to this lake, mainly rudd, crucian carp and tench with a few small carp as well. 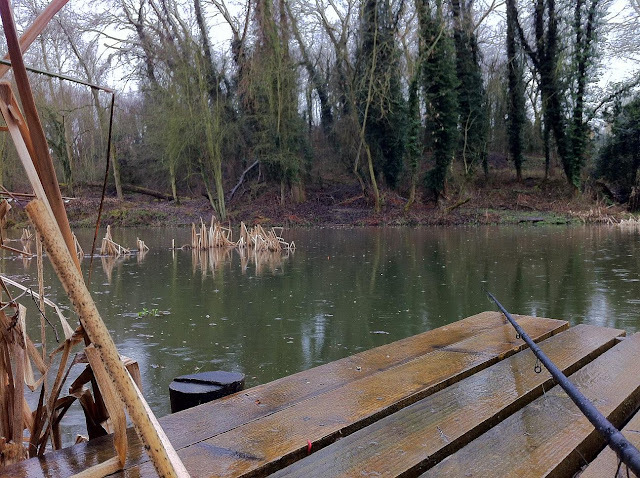 The main lake also now has fishing positions as all the way around and provides excellent fishing with Carp, Rudd, Tench and the occasional Chub and Roach. I float fished float maggot and also had a sleeper rod out with worm hookbait. Fished for four hours and despite ﻿the water still being cold caught steadily from the off. 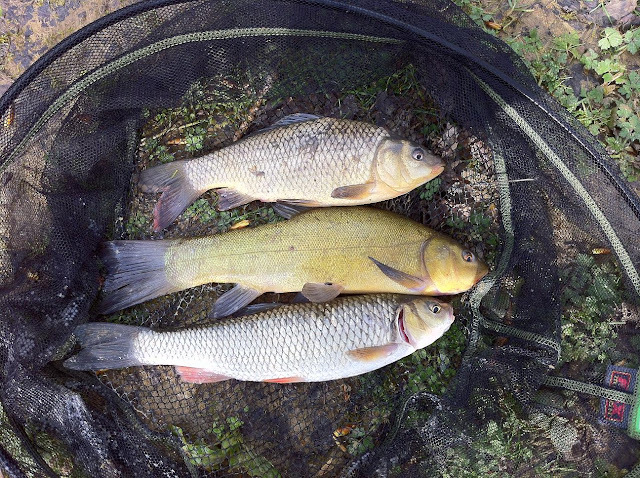 A couple of Tench took fancy to the worm on my sleeper rod and I also managed to hook one of the resident larger carp which took me into a snag and bumped the hook. The far end of the lake I was fishing was only about 4ft in depth, the end nearest the car park is over 6ft apparently. Nice variety of fish, and it's nice not to be pestered by tiny perch. 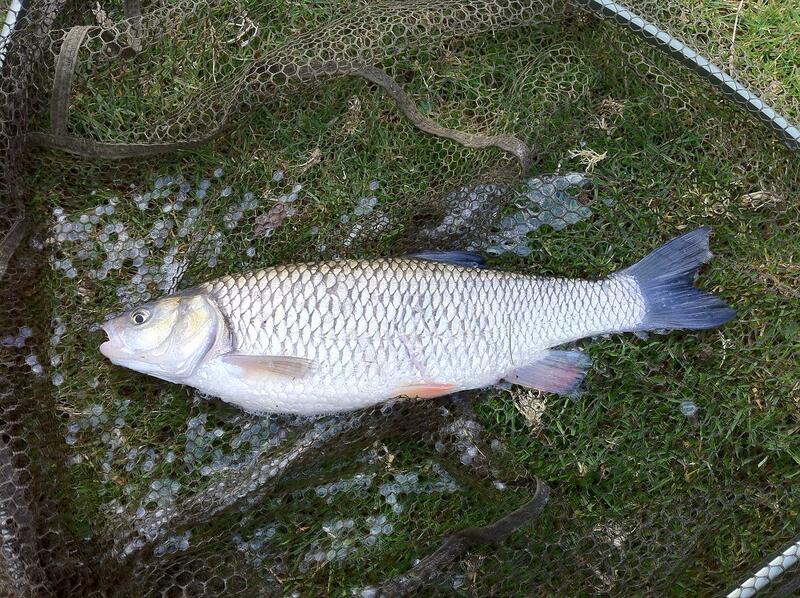 Probably managed 30 fish in total, mostly small but some gave me a half decent fight on light float tackle. 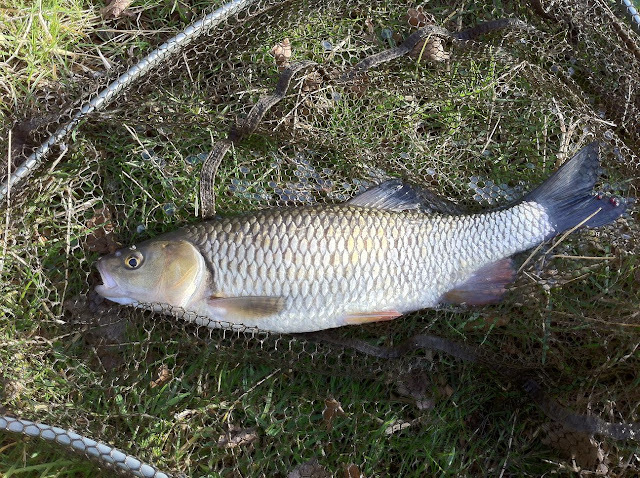 The carp were showing on the surface too, in-fact a carp angler turned up opposite to where I was fishing and managed to land a small carp on floating hook bait, didn't look very big though, dwarfed in his massive landing net. I'd probably not rush to go back, it's 40 mile round trip for me, the cost of fuel I might as well fish one of the local commercial fisheries. 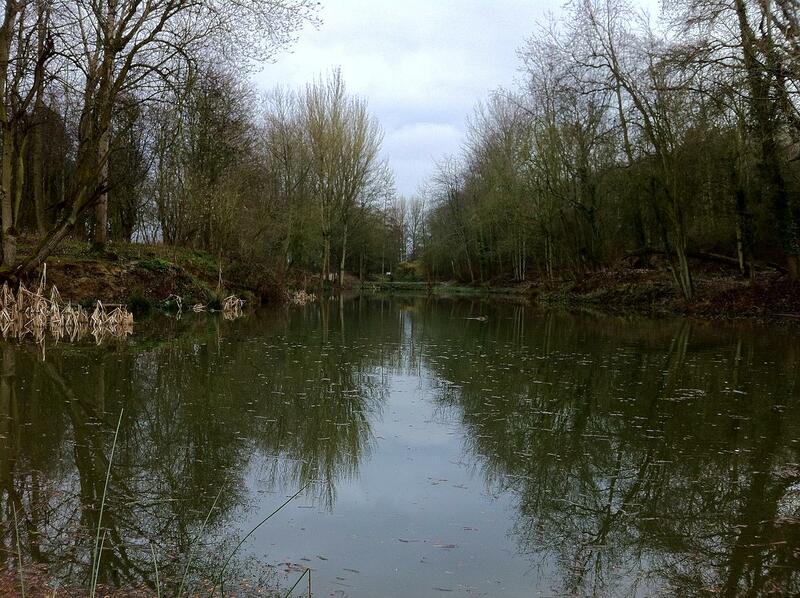 Cannot knock Shipston Angling Club though, easily one of the nicest club pools I've fished and well maintained too. Anyone else got the close season blues ? even though ﻿I caught fish, pool fishing just doesn't do it for me as much as River fishing does, the 16th of June cannot come round fast enough. I’ve been trying to find out who owns the fishing rights between Edstone Aqueduct at Bearley and Wilmcote and have finally had some success; I received an email reply from Carl Nicholls the Fisheries and Angling Manager at British Waterways. 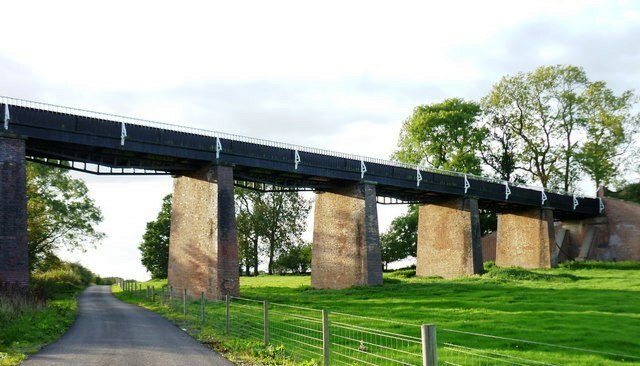 Edstone aqueduct is the longest in England apparently and well worth a look if you haven't seen it. It's more or less just behind the Golden Cross Pub between Henley in Arden and Stratford Upon Avon. Might get my mountain bike out with a rod and few maggots and see how I do and also might try for Zander when the nights get lighter and I can fish into dusk. "The fishing rights between Edstone aqueduct (near Bearley) and Wilmcote are owned by British Waterways. This section of canal is not currently controlled by any angling clubs and falls under British Waterways Waterway Wanders permit. This permit is an annual permit that allows anglers to legally fish (i.e. 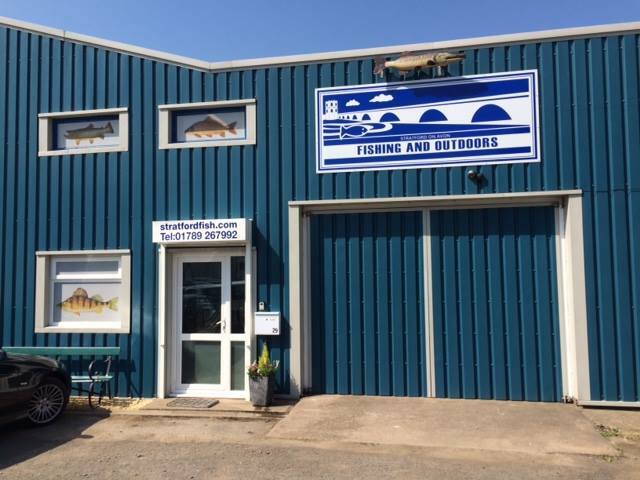 have British Waterways permission to fish) all British Waterways waters that are not already controlled by angling clubs. 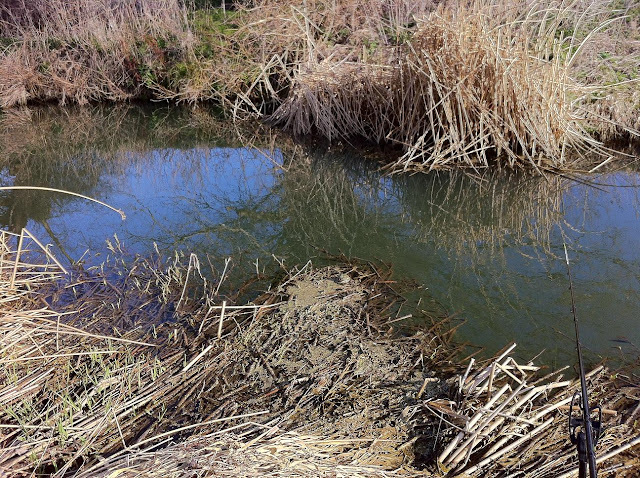 For further details on the Waterway Wanders permit and a full list of all the waters it covers, please follow the link below. Wow, what a lovely morning. 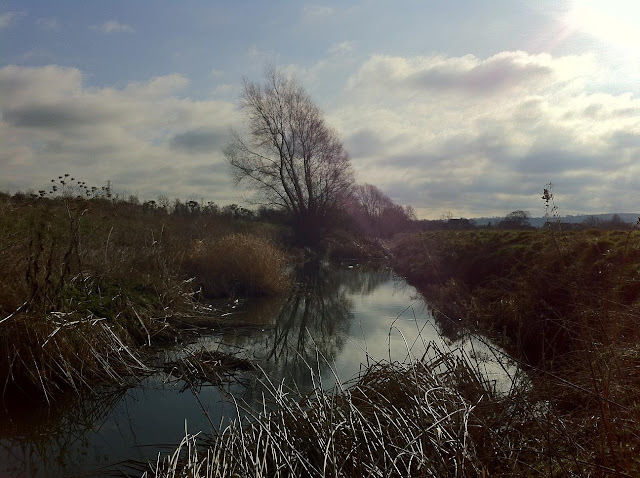 The Stour was looking mighty fine in the spring sunshine and with the sun on my back it beats work where I'm sat on my backside in front of a CAD workstation for hours on end. Again, a roving session for Chub with bread on a link ledger. 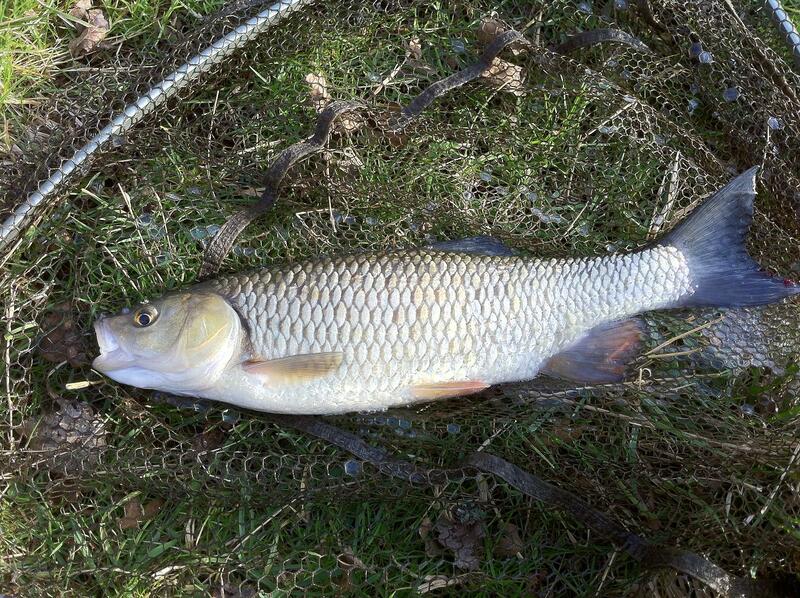 I've found with the Stour if you haven't had a chub within 15 minutes it's time to move. 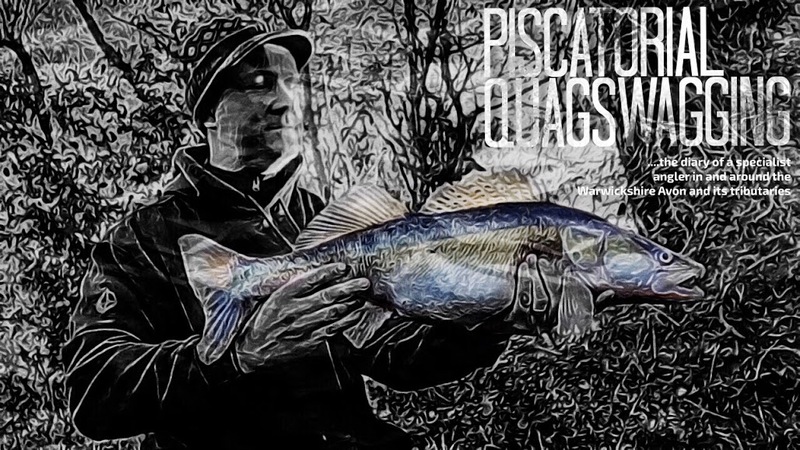 The bread was certainly an attraction for the minnows as they wouldn't leave it alone, even though some of them rattled the rod tip, you really have to be patient and strike when you get a proper bite. 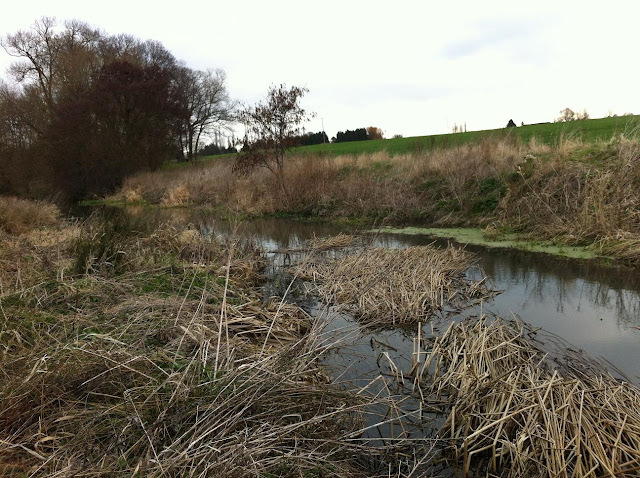 I started at Honington Bridge and walked the bank to Fell Mill and fished various swims such as above, now my concern is what will it be like in the summer ? the river is pretty low still, like most Midlands rivers I fish but the Stour doesn't seem to flow fast at all. I'd like the have a look in the new season but I suspect parts of it may become unfishable. There really are some fantastic swims though, you can get really close to the water on many of them, with the rod tip just of the surface it's easy to see the bites. I managed 4 Chub, the biggest around 2lb, but also lost a couple. Very snaggy indeed and you need to bully the fish, you know what Chub are like, if there is a snag they will find it. Really is my favorite way of fishing, travel light, rod, net and bait and try swim after swim till I find the fish. I'm not sure I'll renew for the new season, I was planning to stick with my Leamington Anglers Book and maybe try a Stratford-Upon-Avon book, now I understand there are parts of the Stour you can fish, anyone know which parts ? ﻿ Oh and just a reminder the left bank of a river normally refers to the left hand bank, as observed whilst facing downstream.